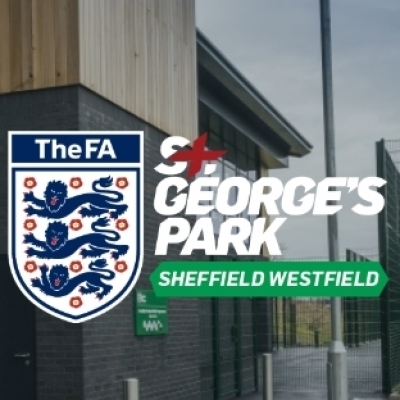 I work for Football Industry College who operate out of St George’s Park Graves and St George’s Park Westfield in Sheffield. We are a Post-16 education provider who run a football/education course. We are currently recruiting Year 11 (under 16) students to start are programme in September. As part of this recruitment we are holding a Football Taster Session on Wednesday 20th February, 11am – 1pm and 1pm – 3pm. I wondered if it would be possible for you to advertise this event to teams within your league? If have any questions then please do not hesitate to contact me.